Jeep, Ram and Chrysler model for improved performance. Certain models may be higher. Not valid with any other coupon or specials. Valid only at Central Dodge. for cabin air filter inspection & replacement intervals. Plus tax. Discount off of regular posted price. Not valid with any other coupons or specials. Must present coupon at time of purchase. 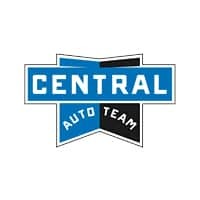 Valid only at Central Dodge.